At Wassman CPA Services LLC, we are actively accounting for your growth. It’s a methodology called The Wassman Way™. 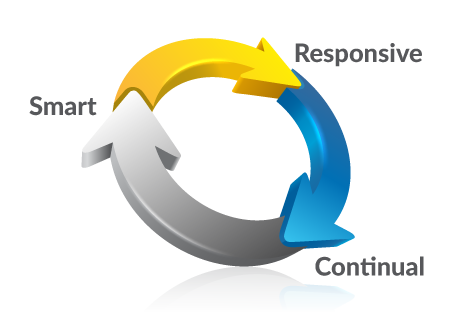 Our goal is to be RESPONSIVE to our clients, but not only that, we consider ourselves to be personable and approachable – the best resource you can have for your questions and to help your business grow. You can expect CONTINUAL and ongoing interaction from us, not just during tax season when there are deadlines. We strive to maintain an open communication with you about issues and regulations that are important to your specific business or industry. Technology makes accounting — and our lives easier. 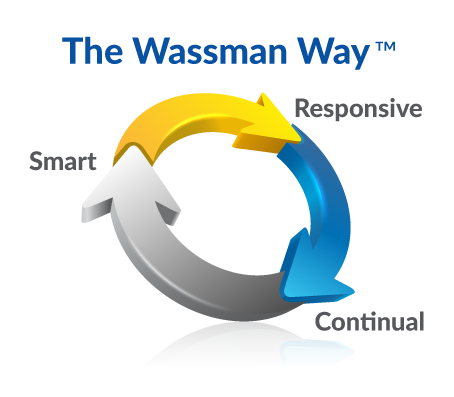 At Wassman CPA Services, we are SMART about how we use technology, leveraging the tools available so we are more efficient and you can be more profitable. Read about founder, Robin Wassman.